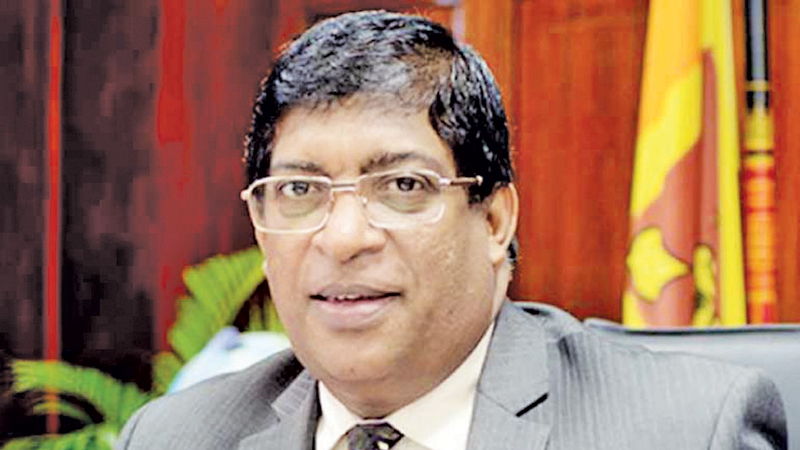 The power cuts affecting the country will end tonight (10), assured Power and Energy and Business Development Minister Ravi Karunanayake, adding that there would be no more power cuts from tomorrow (11). Issuing a statement, the Ministry of Power and Energy said measures have been taken under three stages to find solutions for the power crisis. Accordingly, short-term, medium-term and long-term measures would be taken to address the power crisis. Through the long term measures it is expected to add between 3,000-3,500 MW to the National Grid. In the medium term plans, measures would be taken to obtain power from the power stations under repair and obtain the required power supply to ensure uninterrupted power supply. The Ministry of Power and Energy noted that the main reason which led to the power crisis is the severe drought affecting the country. The MOPE said in order to resolve the current power shortage 500-600 MW should be added to the national grid immediately. Accordingly, 500 MW could be added to the National Grid through supplementary purchasing. The current 10% reserve would be increased to 25% and with that power supply could be done without any problem. Accordingly, Cabinet approval has been received for the purchase of 500MW supplementary power. It has been possible to secure power through supplementary purchasing at a lower rate than the CEB. The Kelanitissa Power station currently produces a unit of electricity at Rs.37 while the supplementary power is purchased at Rs.25 per unit. “The Power and Energy Minister has been able to overcome the power crisis through the implementation of several short term measures,” Power and Energy Ministry sources said. With the breakdown of the Coal power plant and the dysfunction of the Colombo power plant on a floating barge, the CEB was unable to meet the power demand. The CEB had purchased around 100MW from the floating barge power station for the past 15 years at a very low rate. However, despite the power crisis being resolved the Power and Energy Minister Ravi Karunanayake urged the people to use electricity sparingly with a sense of national responsibility.